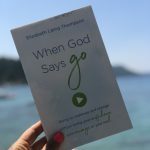 While Colby and I were vacationing in California, I had planned to post some giveaways and guest posts. If you have watched the national news or are from the Dallas area, you know that we are covered in ice. We are stranded at home and our trip has been canceled. However, I’m thankful for heat and power, as there is 1/4 million people without either! All that to say, I’m sticking to the original plan and I’m posting over at Pouring Down Like Rain today. I was very honored when Kim asked me to post. 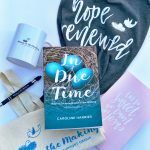 I’ve always loved her blog and have loved getting to know her too! Go check out the post written about the faithfulness of God. And, if you missed it, please go and enter the rafflecopter giveaway posted the other day… there are just a few days left. Free stuff people!!! This is half hilarious/half very accurate. This sums up our weekend and why we had to cancel our vacation. 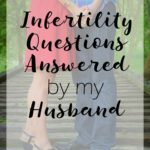 Guest Post: Is Infertility My Fault? Sorry your trip was cancelled! Sorry you are grounded! 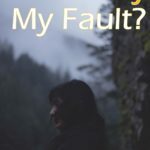 I really enjoyed your post over at Pouring Like Rain. Well said, as always! Whomp whomp whomp! Sorry you guys were stranded but thank God for power and heat. One of my friends in Texas said they had none but it was restored yesterday. Heading over to check out your guest post now! Stay warm my dear!!! My sons God Parents live in Arlington–we were there in both September and March of this year. She said it’s so utterly boring being locked in at home for the past 3 days. Stay warm, and thanks for visiting my blog! Bummer. Sorry about your cancelled trip! I’m sorry your trip got cancelled, but so glad to hear you have heat and power! Hopefully the weather improves soon! Sorry you had to cancel your trip to California. At least your home where you can stay warm. Now it seems pointless to be complaining about weather in San Antonio. Definitely going to check out your guest post. So sorry your trip was cancelled, but glad you guys are safe and have heat! Oh Caroline, I’m so sorry about your trip. I was hoping you were far enough ahead of it to make it out. Thank God for heat and power, right? Pretty cold here too. 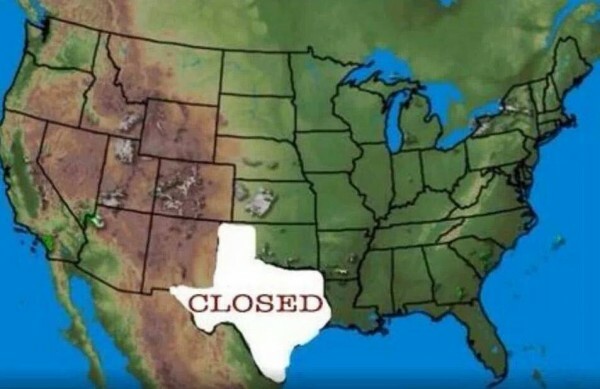 Love the photo of Texas closed. Did those Cowboys leave their heads back in Texas last night perhaps? Ha Sad sad game. 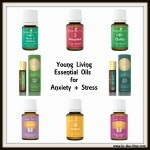 Blessings and thank you for your wonderful guest post.